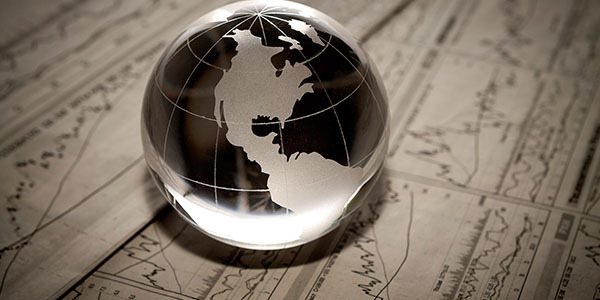 With a turnaround in the global economy appearing imminent, concerns about where the next order may come from are giving way to solid growth opportunities. With a turnaround in the global economy appearing imminent, concerns about where the next order may come from are giving way to solid growth opportunities. At the same time, many companies face a surge in competition on a global scale.